Through the use of certain phone apps, you can effectively turn your phone into a walkie-talkie and talk to friends for free. 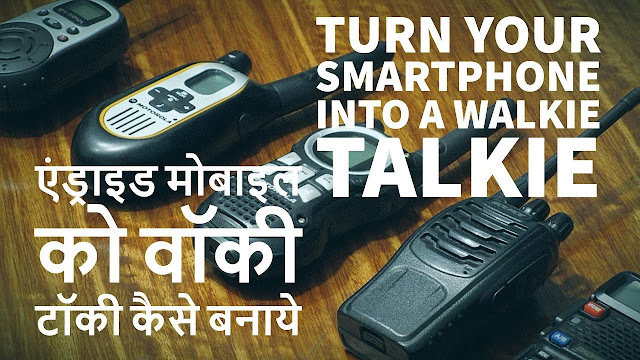 Convert Your Android Phone Into Walkie Talkie - Turn Your Smartphone Into a Walkie Talkie 2017 and please don't forget to Like, Share, Comment and Subscribe to our Channel for more videos. Bluetooth Talkie - is an application that simulates the operation of the portable devices Reception (The radio, Walkie-Talkie). Bluetooth Talkie works via Bluetooth adapter on your device and allows you to negotiate a one-way communication mode. On two adjacent devices must be installed BluetoothTalkie and enabled adapter bluetooth. If your phones has not been connected via bluetooth, it is necessary to search devices. In the "list of devices" perform to search for devices. After scanning, displays a list of devices (name and mac-addr) with enabled bluetooth. 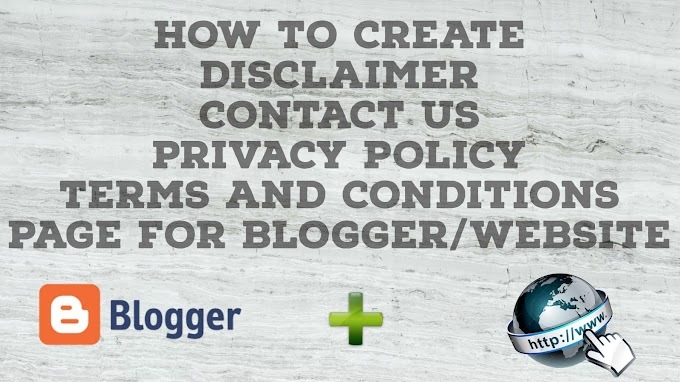 If the desired device is not listed, try to include the detection and search again. Next, select the device from the list of the interlocutor and click "connect". After connecting in the "radio" will be the name of the connected device. Now your device is in the "waiting" and you can talk. First the user selects "transfer" (TX) and says, the second user device automatically switches to "reception" (RX) - listening as long as the first user does not switch to "waiting".